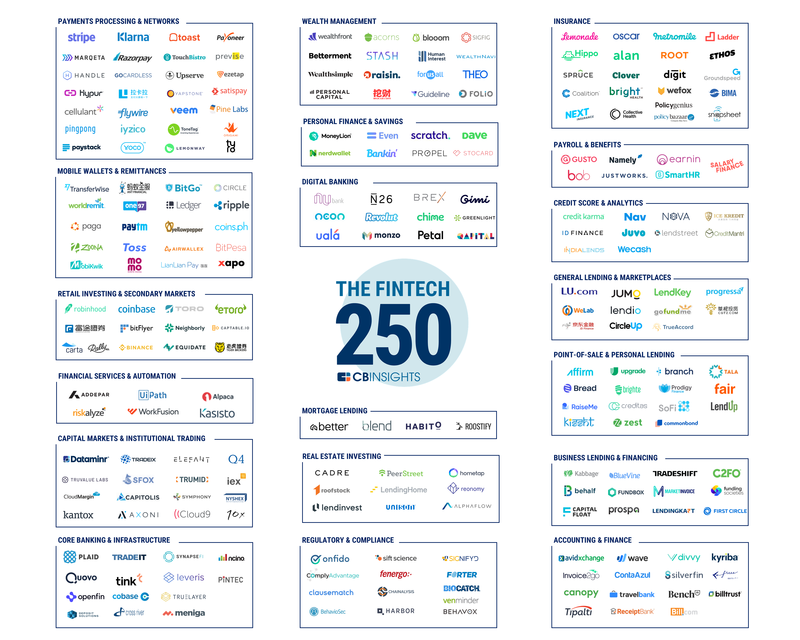 CB Insights named Riskalyze to the second annual Fintech 250 list, a group of emerging private companies working on groundbreaking financial technology. The companies were selected by CB Insights’ research team from a pool of nearly 2,000 applicants and nominees based on several factors, including data submitted by the companies and the company’s Mosaic Score, CB Insights’ proprietary algorithm that measures the overall health and growth potential of private companies. Thank you to CB Insights for including Riskalyze in this list! While we're honored to be in good company, we're especially grateful to the advisors we serve for believing in our mission to empower the world to invest fearlessly. This new way of thinking about advice has blossomed into a movement, and it doesn’t belong to us. It belongs to all of you.